Thank you so much for choosing us to be a part of your Koh Phangan memories. 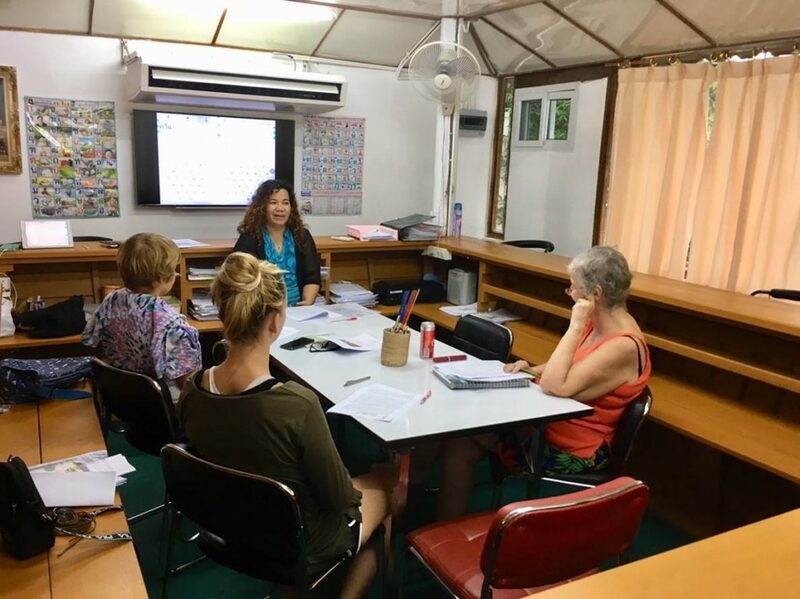 We offer Thai Culture & Language classes on Monday, Wednesday and Friday. 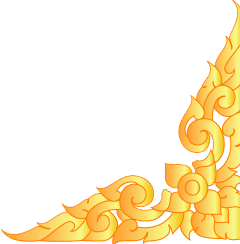 The class is conversation based and relates to Thai culture. What we try to do in our class is to keep it as interesting as possible for the students by applying new teaching methods , creating real life situations and choosing various activities<chat-room, games..etc.>. 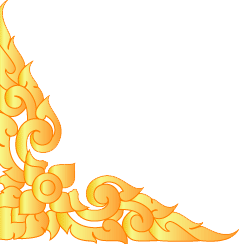 We focus on the cultural aspects of the language in order to help you to open the inside window into Thai culture and people. Remark : Please contact the school to confirm your booking before you come to the class. Number of Students Discount Children aged 5 to 12 get a 50% discount.